The next evolution of PLA. PLA NX2 is a new bio compound based on 100% natural & renewable resources, which is also bio- organic compostable and non-toxic. 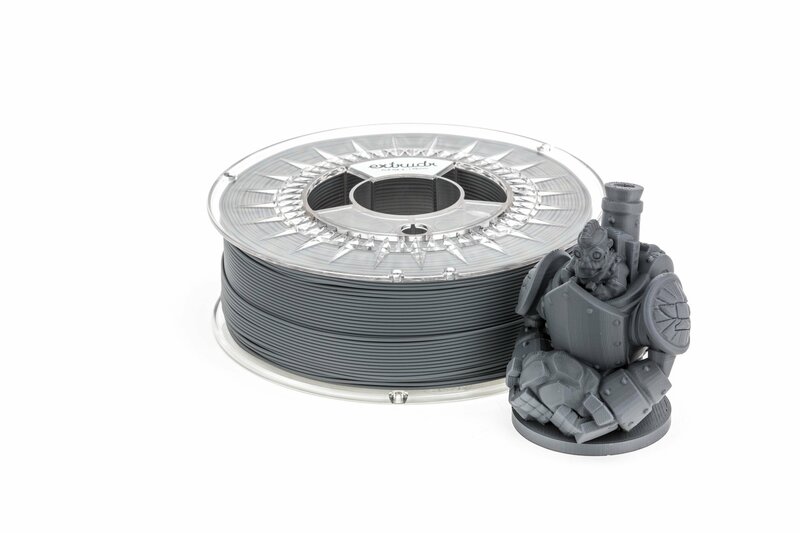 Extrudr scientists meets the perfect outcome of matt finish, mechanical properties & high definition printing results, which clearly outperforms “normal” PLA.